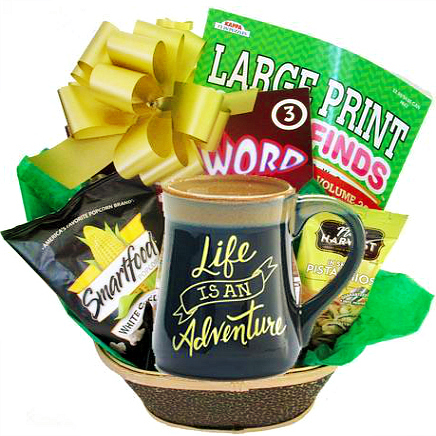 Whether it's to Say Happy Birthday, Happy Retirement, Thanks, Happy Monday or Just Because your recipient is guaranteed to love this fun gift. 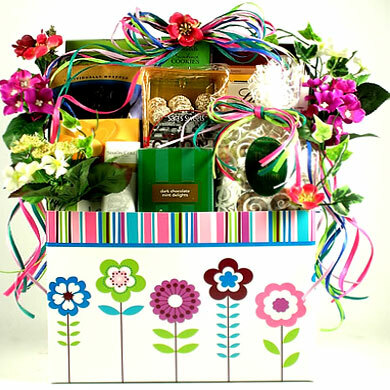 No need to wait for an upcoming holiday or any other reason to send a gift. 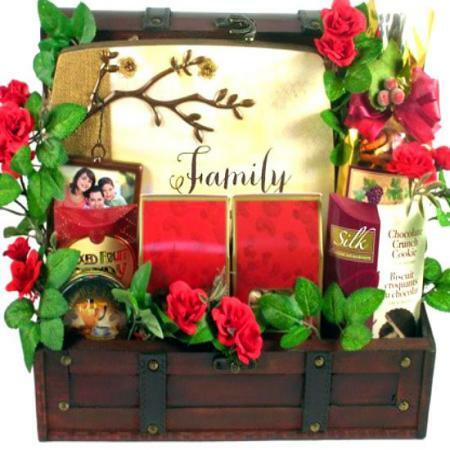 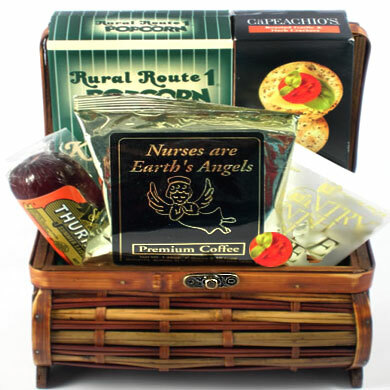 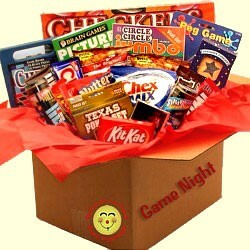 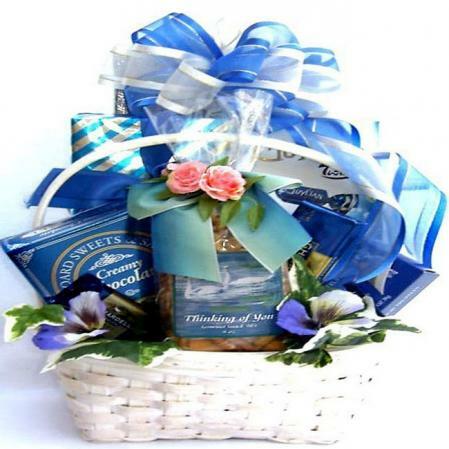 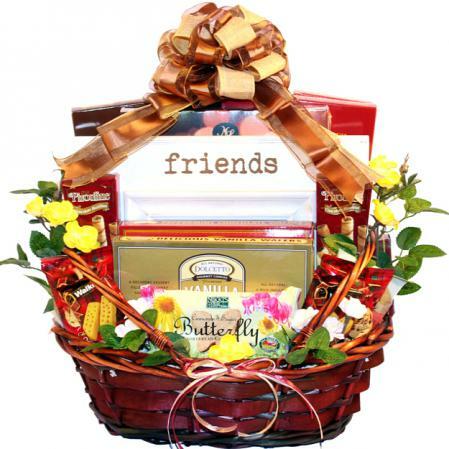 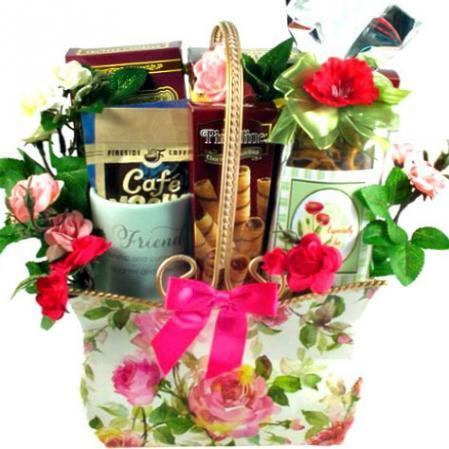 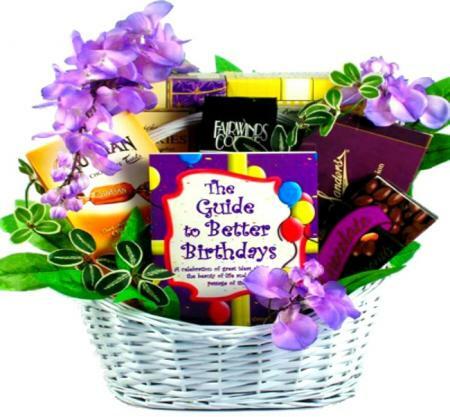 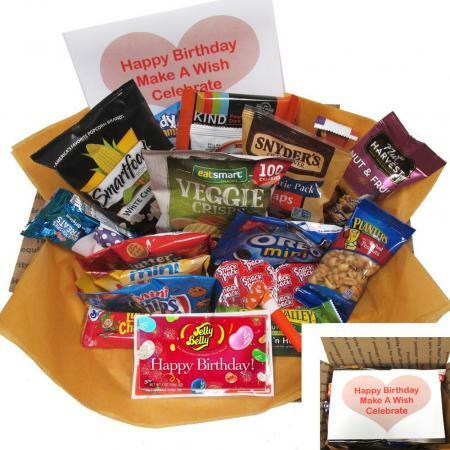 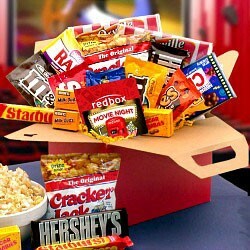 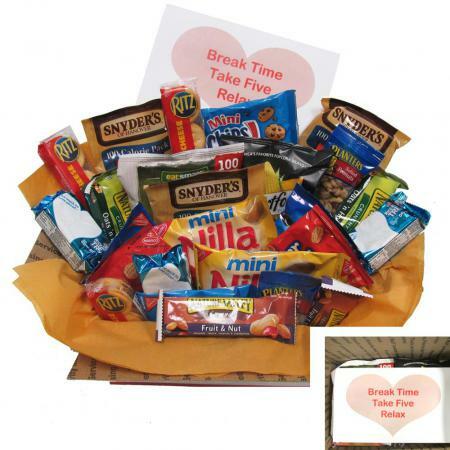 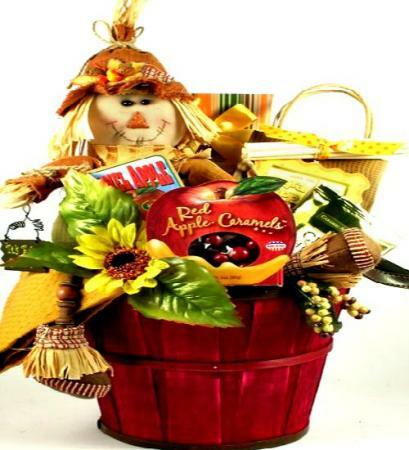 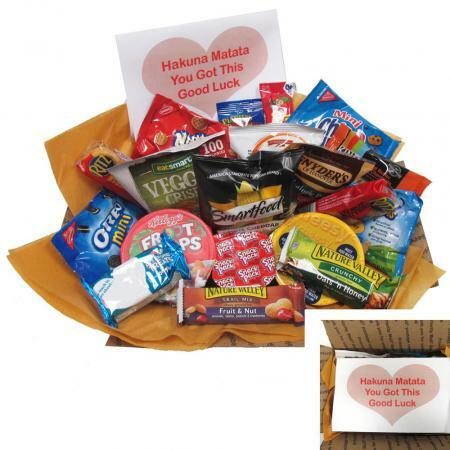 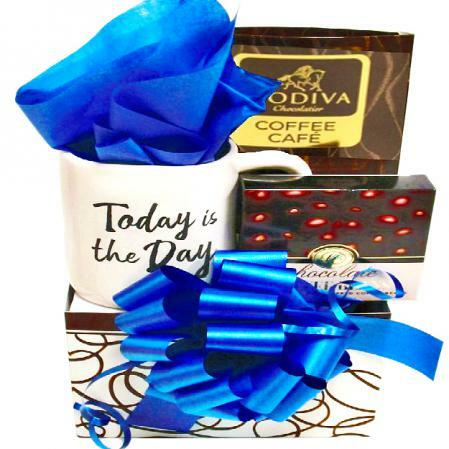 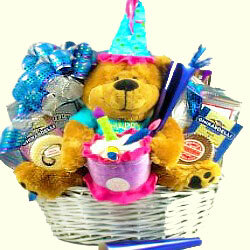 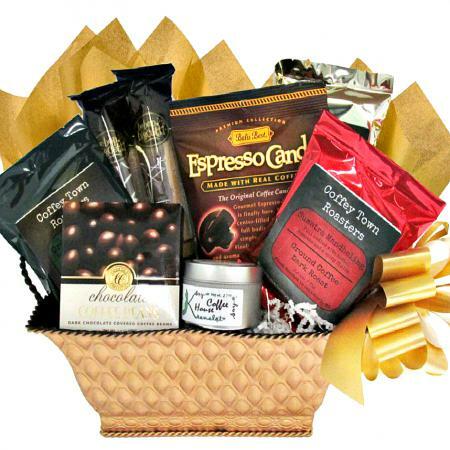 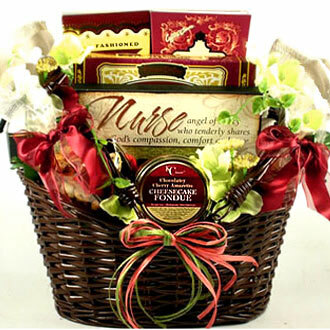 You can bring a smile to their face anytime with this unique and creative gift basket just to show you care. 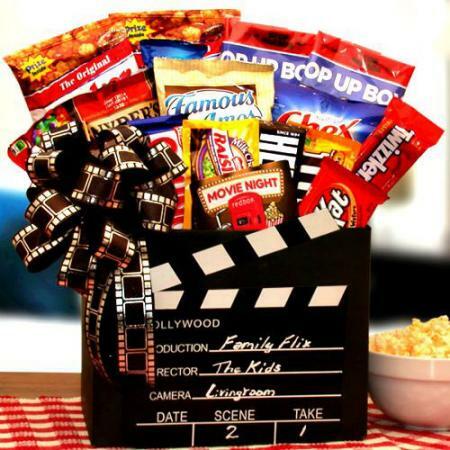 SmartFoods white cheddar popcorn is a delicious all natural and gluten-free snack everyone can love. 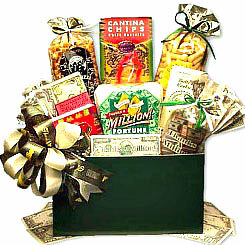 Cashew crunch gluten-free, vegan, kosher and all-natural plus delicious!